Why insight and authenticity in multicultural efforts pays off. 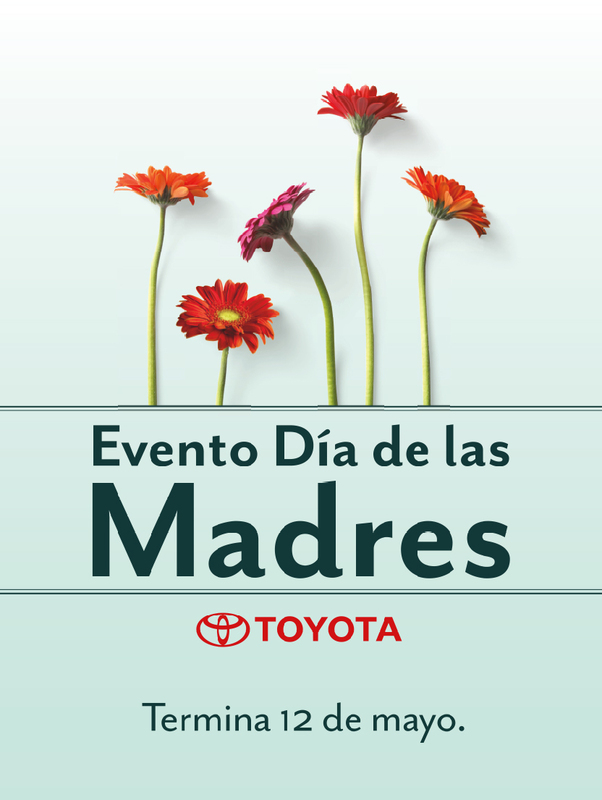 Recognizing the significance of Mother’s Day in Hispanic culture, Toyota launched this special event just for mothers. 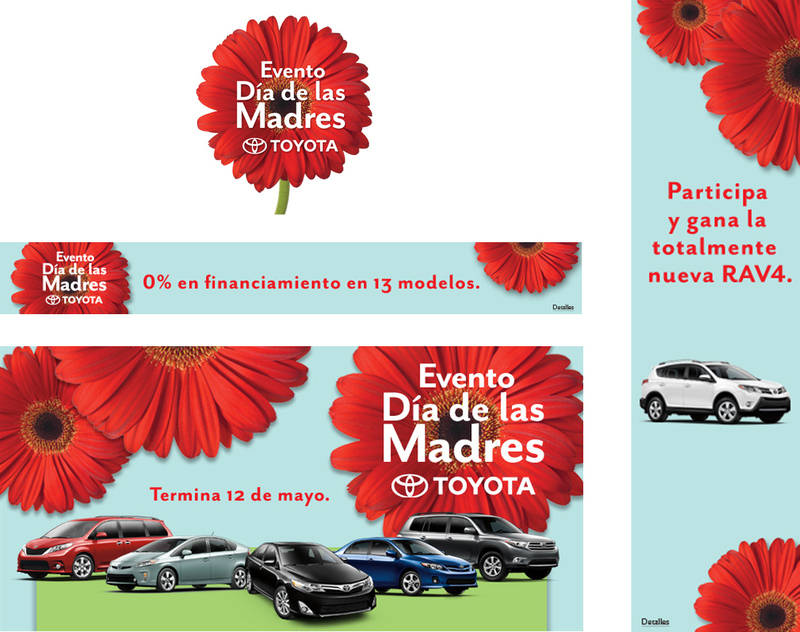 No other automotive brand had leveraged this insight, allowing us to develop successful, month-long event campaigns that roll out the red carpet for our Hispanic customers.